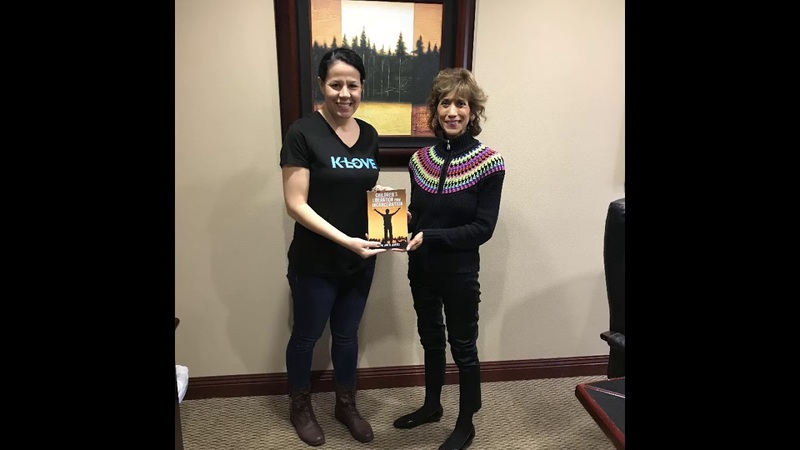 Feb. 10, 2019 K-LOVE Closer Look program with Jeanice Lee, Regional Public Affairs Manager interviewing Dr. Mona Davies of Community Outreach Ministry, Wildomar, CA. 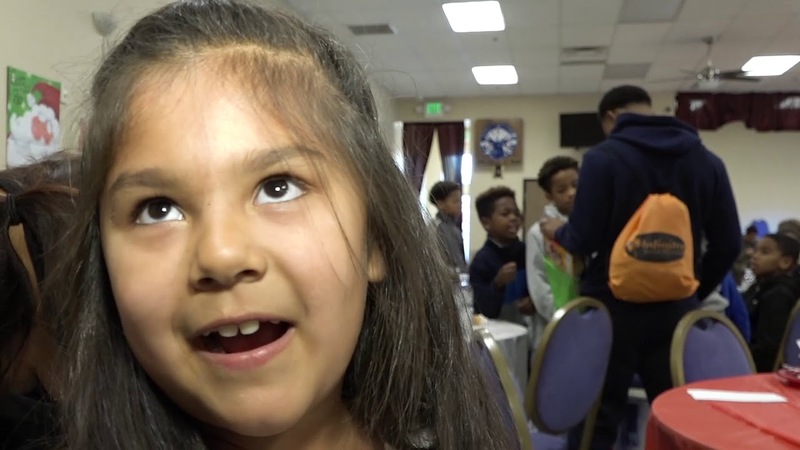 "Giving at-risk kids a 2nd chance to be winners and champions." Children and youth were featured singing amazing Christmas Carols and Hallelujah bringing joy to our royal guests!